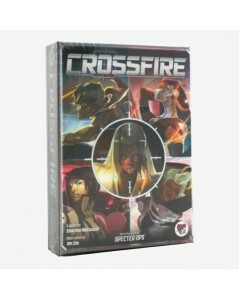 In Crossfire, players will use deduction, negotiation, and the limited information at their disposal to determine who the VIP is. The agents have been tasked with defending the VIP from hostile attacks, while the Assassins try to ensure that the VIP doesn’t make it to their destination. To complicate things further, Bystanders are also present near the VIP, making it even harder for Agents and Assassins to know who the real threats are. 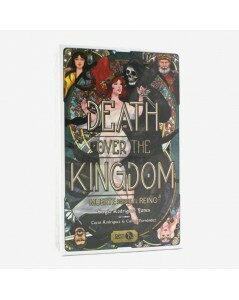 Welcome to Death Over the Kingdom, a fantasy world where Death lurks in every corner. A fantastic game with two di erent modes, in which you’ll have to play your characters the best you can to get away unharmed and destroy your enemies. Play with up to 10 players and new cards!